Elaborate sake made from the best paddy rice which was milled carefully. 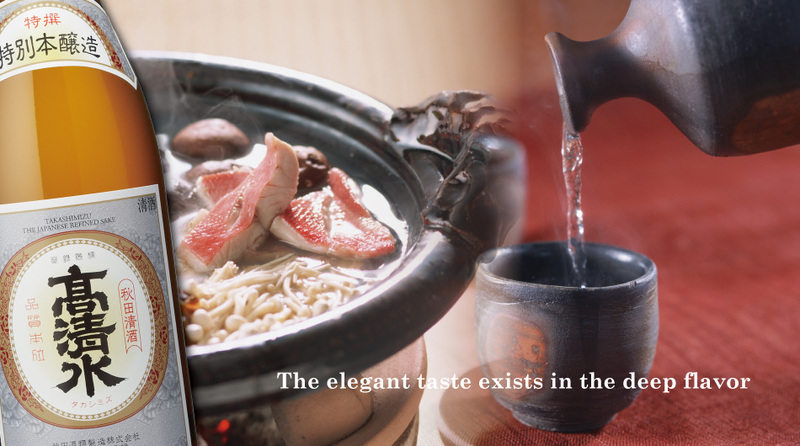 The elegant taste exists in the deep flavor. 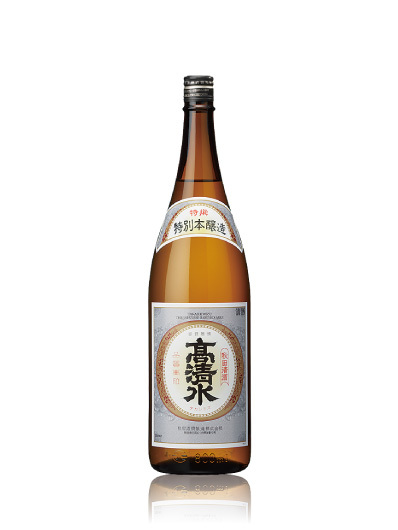 Enjoy superb flavor of sake.